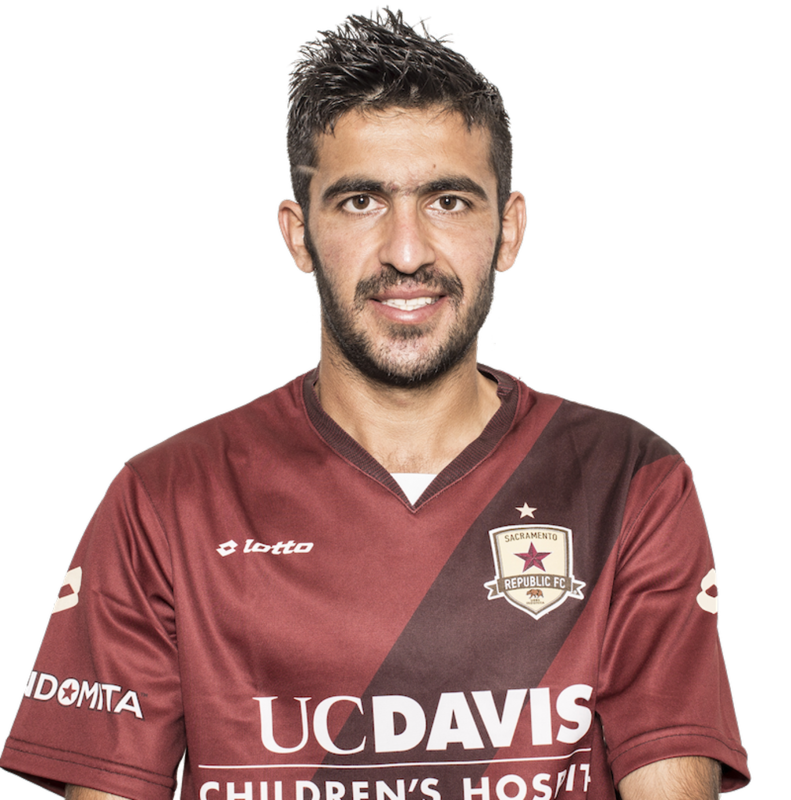 2015: Appeared in nine matches for Republic FC in all competitions, including seven USL appearances … Believed to be the first Pakistani-born player to sign a professional contract in the United States and the first Pakistani-born player to play in a professional match in the US when he entered the match against Oklahoma City Energy FC on June 20. 2014: Appeared in 17 matches for Kyrgyz First Division club, Dordoi Bishkek, recording 18 goals and eight assists … Was the leading scorer in the Shoro Top League while leading his club to the League Title. 2009-13: Started his career with Khan Research Laboratories FC of the Pakistan Premier League … Appeared in 94 matches over five seasons, scoring 72 goals … Set the Pakistan Premier League records in scoring, with 31 goals, and hat tricks, with seven, in the 2012-13 season … Won the league title in 2009, 2011, 2012 and 2013. Has been a regular member of the Pakistani Men’s National Team since 2011 … has appeared in 25 international matches, scoring four goals … Was named captain of the Pakistan Men’s National Team in 2014. Born Kaleemullah Khan in Chaman, Balochistan, Pakistan … Cousin is Muhammad Essa Kahn, the former Pakistani National Team captain and all-time leading goalscorer.